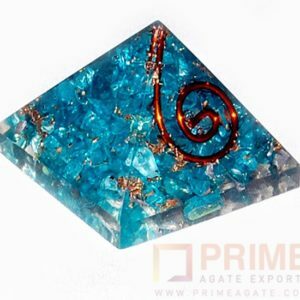 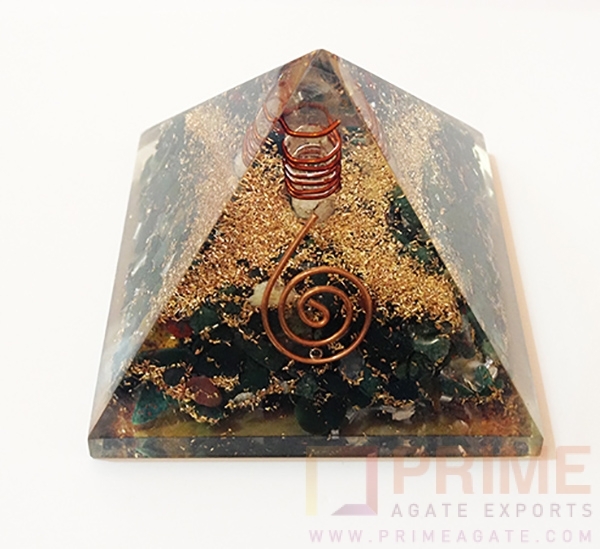 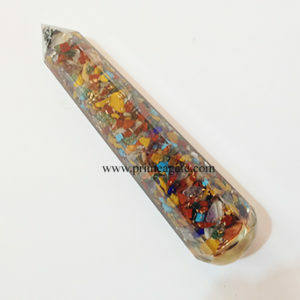 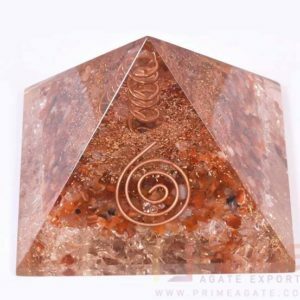 Excellence & Powerful Orgone Pyramid With Malachite(abundance, promotes flow of money, harmony, promotes longevity, heals scarcity), Aluminium, Copper, Copper Coil and Crystal Point with Copper Coil around it. 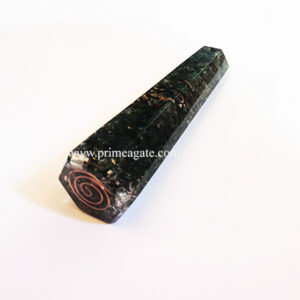 Malachite is a green, very common secondary copper mineral with a widely variable habit. 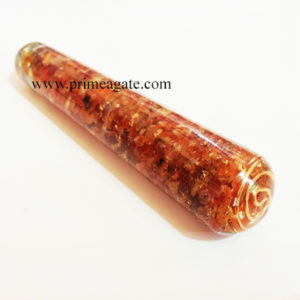 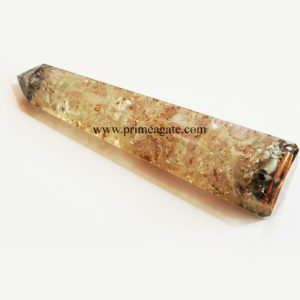 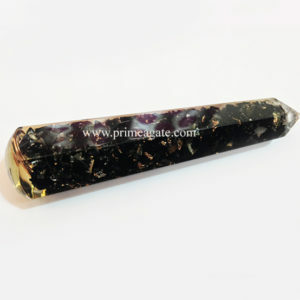 Typically it is found as crystalline aggregates or crusts, often banded in appearence, like agates. 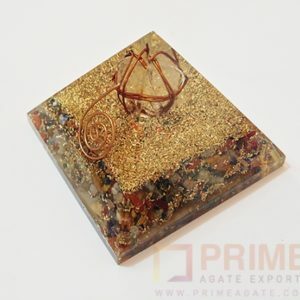 It is also often found as botryoidal clusters of radiating crystals, and as mammillary aggregates as well. 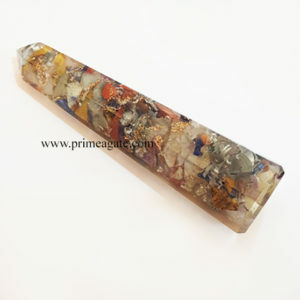 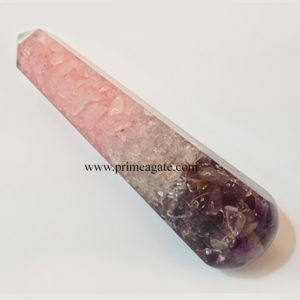 Single crystals and clusters of distinguishable crystals are uncommon, but when found they are typically acicular to prismatic.